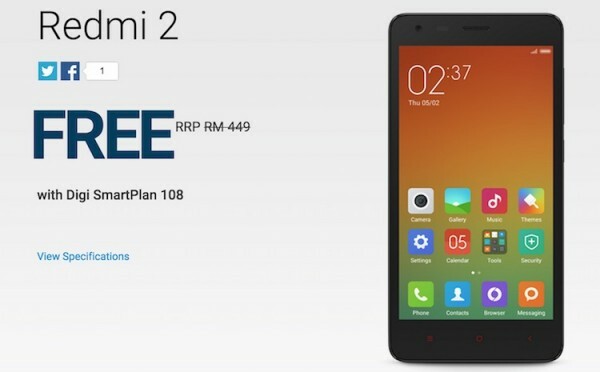 Digi recently added the Xiaomi Redmi 2 to its device bundle, allowing you to get the budget mid-range Android smartphone from as low as RM0. The telco is offering the Redmi 2 with its latest SmartPlan postpaid plans, whereby you can opt to have either more data, or more voice calls and SMS. As always, the bundle will tie you up to a 24 months contract. You can also sign up for a 12 months contract under SmartPlan 78, but the device price will be more expensive than other plans. The Xiaomi Redmi 2 was unveiled earlier this year at the Chinese company’s home country. It is similar to its predecessor, the Redmi 1s, but it features much improved hardware under its 4.7” hood such as a 1.2GHz Snapdragon 410 processor, Adreno 306 GPU, and a 2,200mAh battery with Quick Charge. There’s an enhanced version with 2GB of RAM but sadly, the one available in our market is the original 1GB RAM version with 8GB of internal storage that is expandable via microSD card. The device arrived in our market just last month and is available for sale at Xiaomi Malaysia’s official website. You can buy it outright, but if you do not wish to pay over RM400 for a phone, a telco subsidy like the one offered by Digi sounds like a great alternative. 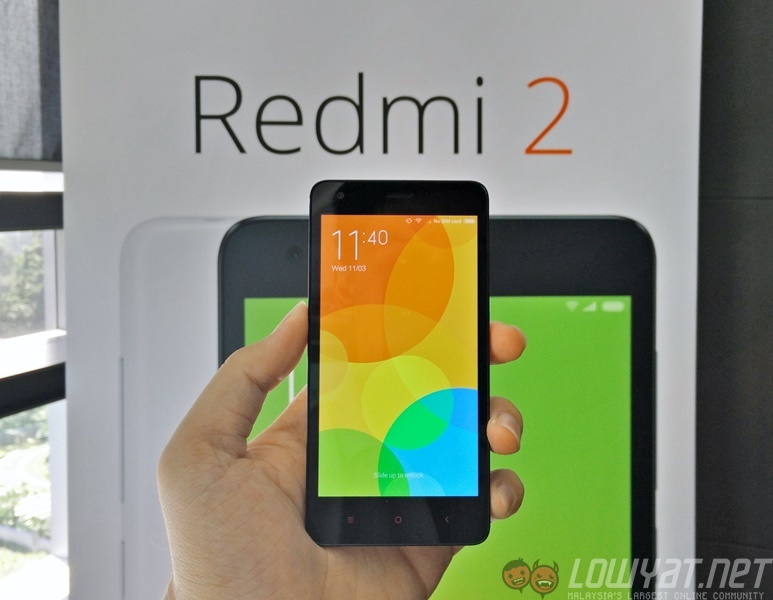 Check out Digi for more information about its Xiaomi Redmi 2 bundle, or check out our hands on post for an in-depth look at the Xiaomi Redmi 2.